European Antiques & Furnishings (est 2004) is a specialist dealer in 19th and 20th century European Antiques with an accent on predominantly French ,English, Belgian, Swedish and Italian furniture and decorative items. Meredith’s four showrooms are based in her home/showroom villa at 21 Ariki Street in Grey Lynn, Auckland. In addition to the Grey Lynn showrooms, retail stores have been opened with Francis Hooper and Benny Castles of WORLD. The stores offer a selection of hand picked European mid century and antique decorative items as well as the most exclusive beauty and skincare brands from around the world. (Please refer to the Retail Stores page for opening hours but no appointment is necessary). To visit the Ariki Street showrooms or if you have any questions simply call Meredith Lee on (09) 360 9858, or 027 414 0081 or email at [email protected] . 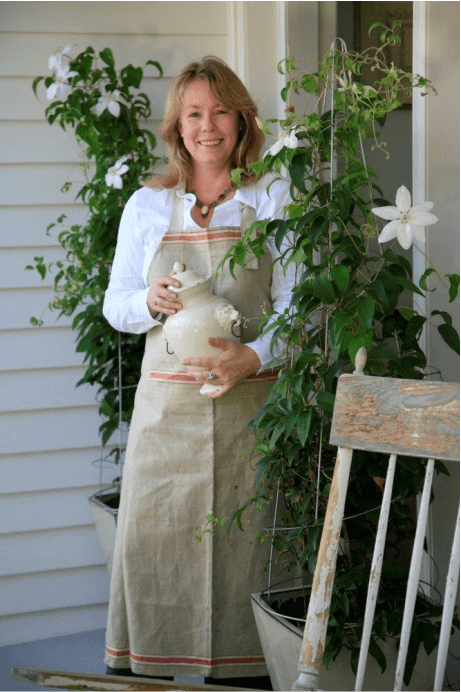 Meredith Lee is a member of NZADA (NZ Antique Dealers Association). “I have been a customer of European Antiques for probably 12 years now and I cannot express how wonderful Meredith has been to deal with. Her exceptional eye for selecting the most gorgeous pieces have really changed the interiors of my homes. Once I got past the somewhat scarey part of making an appointment I was relieved and delighted to meet Meredith, her treasure trove of antiques and decorative pieces are divine. She always goes the “extra mile” when it comes to customer service and is absolutely passionate about all her pieces“.